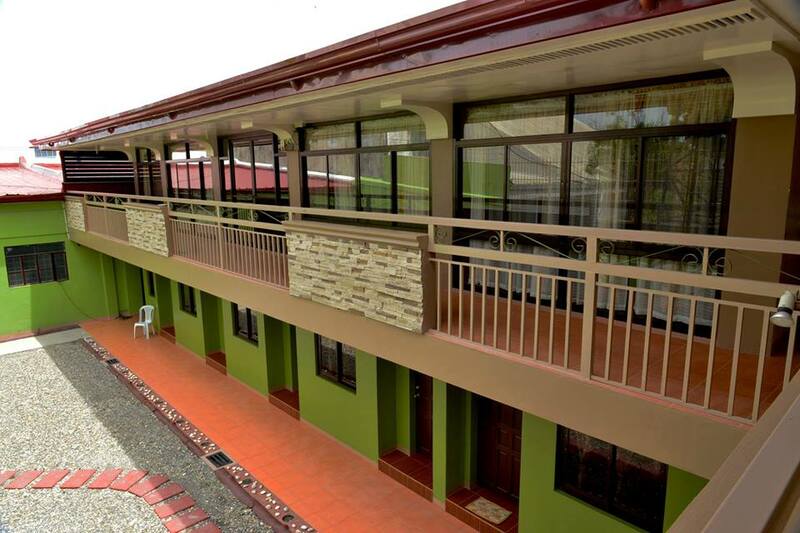 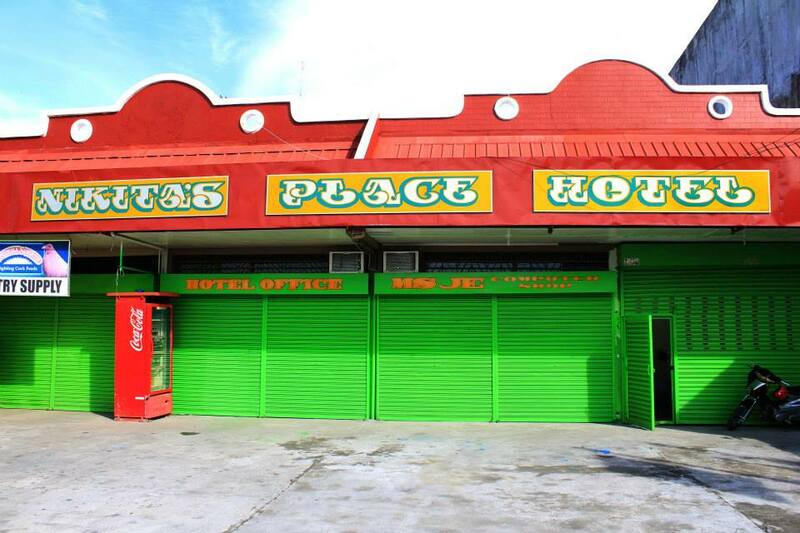 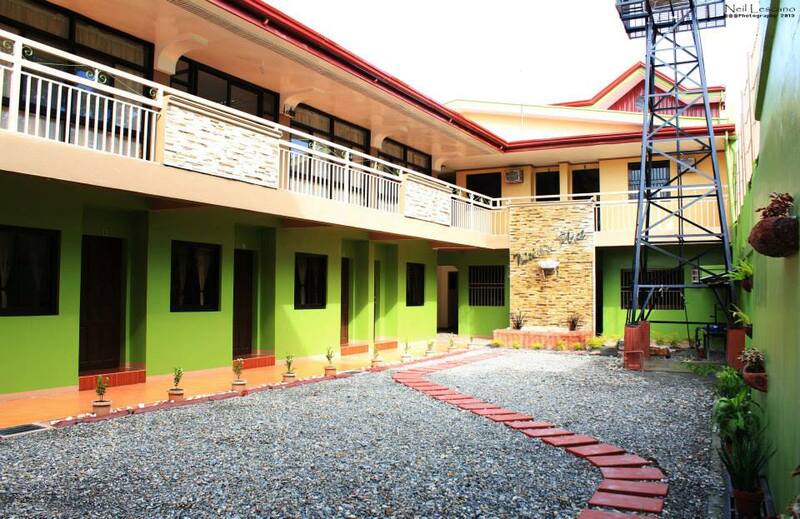 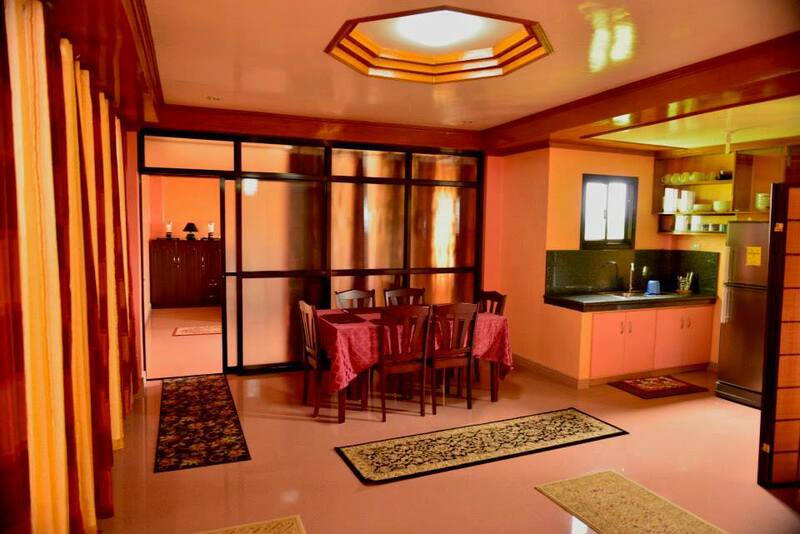 The Nikita's Place and Hotel is a brand new 17-room hotel located along the national highway at Barangay Tawiran, Calapan City, Oriental Mindoro, Philippines. 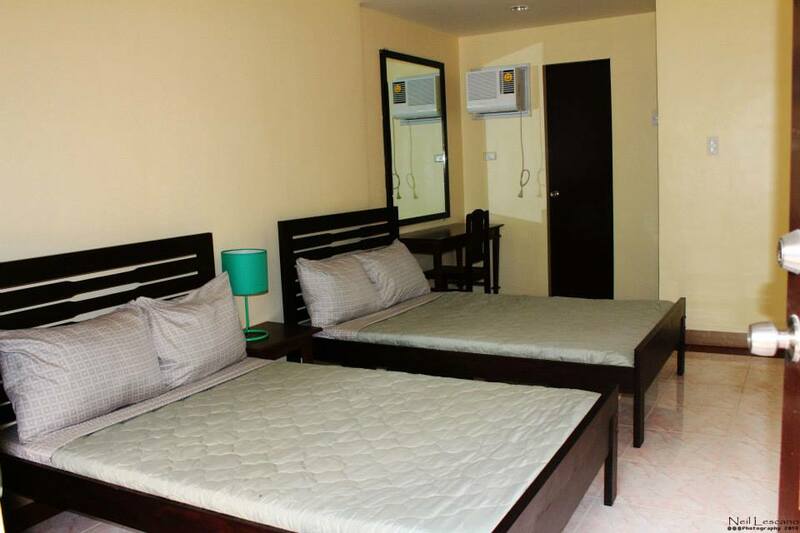 All rooms are air conditioned with double ceiling fans, wall mirrors, bedside table, reading lamps, chairs. 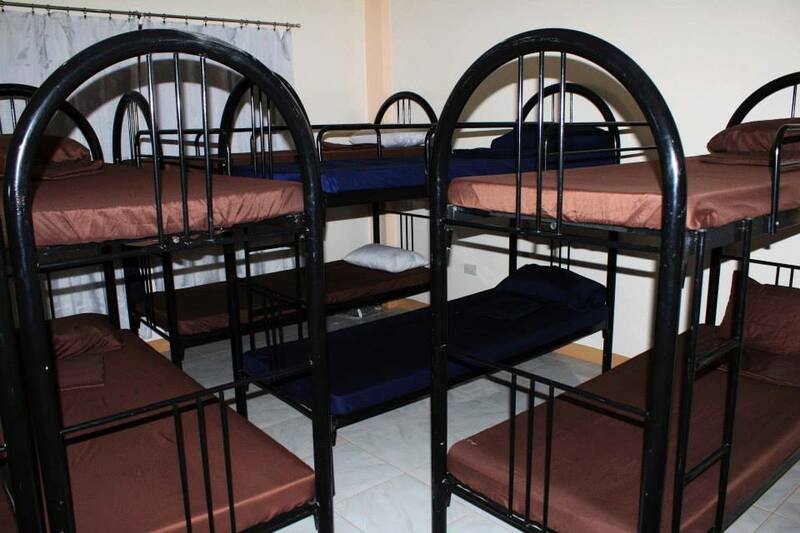 Most rooms have two full size beds or two queen size beds. 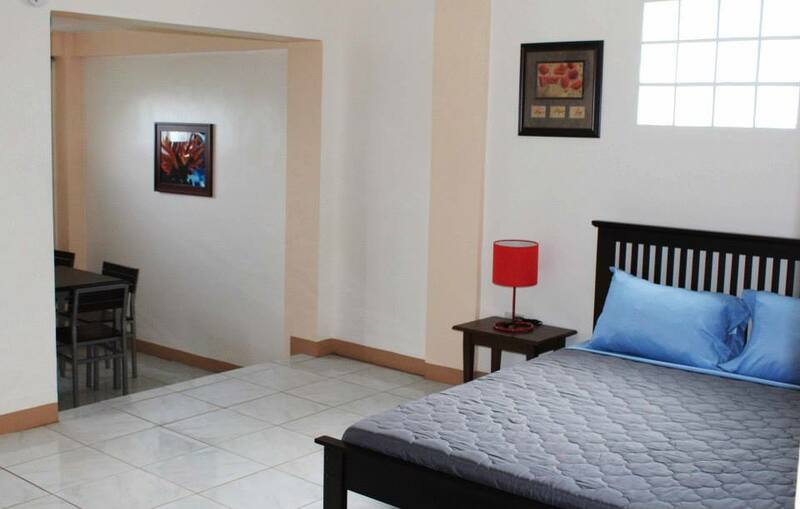 The bathroom is separated from the comfort room. 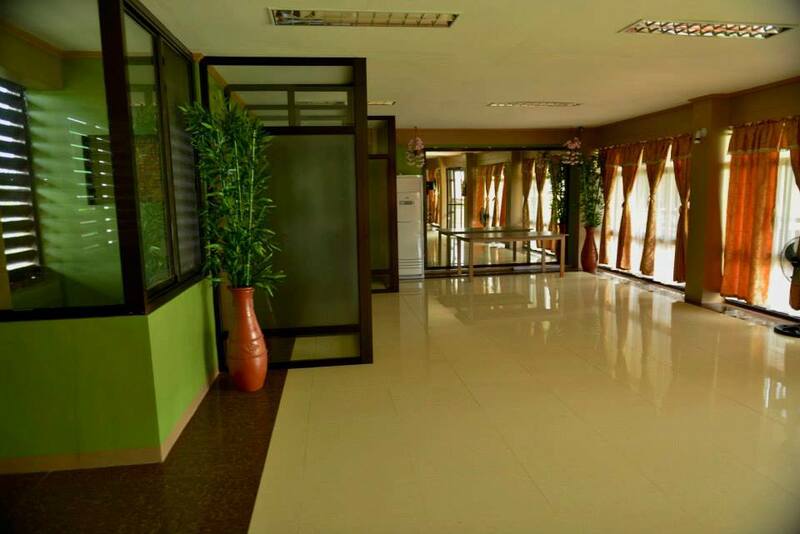 Wi-Fi is available and the business center is also air-conditioned.